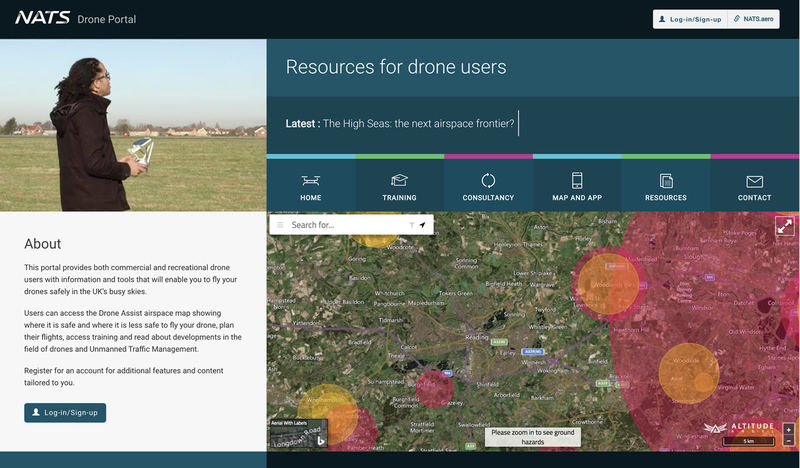 NATS has today launched a drone portal for commercial and recreational drone pilots, designed to offer practical and useful tools, advice and resources for those flying drones in UK airspace. The portal can help users plan their flights, with access to the maps and information used in the app, Drone Assist, which is powered by Altitude Angel. There is also a ‘Checklist’, which both commercial and recreational drone pilots can go through, answering questions about their planned flight. This helps to determine what, if any, permission is needed, which can vary based on the purpose of the flight and the environment in which they plan to fly. 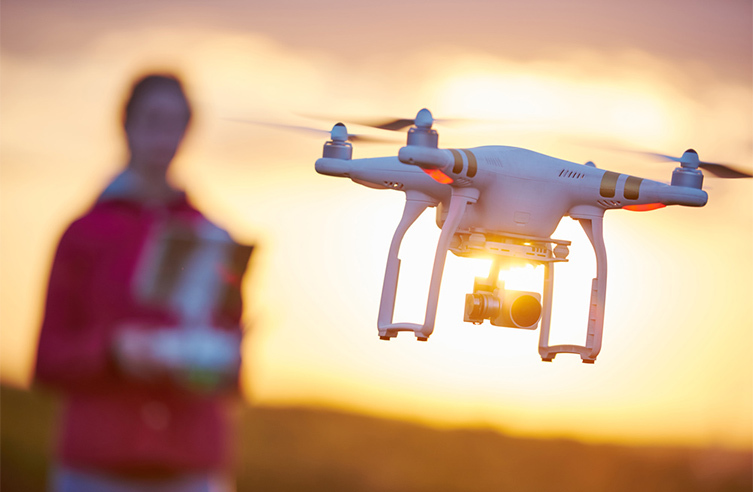 It provides a simple way for people to understand the rules and regulations they must adhere to when operating a drone in a particular piece of airspace. The portal also provides operators, who have already received permission from the CAA to fly commercially, information on how to apply to fly in areas of controlled airspace, as well as easy access to the application process. Training information is included, with details for commercial, CAA approved courses given by Air Traffic Control (ATC) experts with comprehensive experience of drones. Excitingly, for recreational drone pilots, a free, interactive online training course will be available and accessible through the portal by the end of the year, which will give users a basic understanding of the rules for flying a drone in the UK. In the future, the log in/register capability will allow drone pilots to chronicle flights and once the recreational training offering is online, a more tailored experience will be available, with users building up a profile of their flights and competency. It will also record commercial users’ safety operations manual, which NATS helps individuals to create when on a training course and documents procedures used to operate safely in UK airspace. A resources section features news and views from people across the drone industry and regular blog posts from experts around the world will provide interesting insight into the various opportunities, challenges and innovations in this ever-growing industry. The portal is just the latest innovation that NATS is offering in the area of drones. 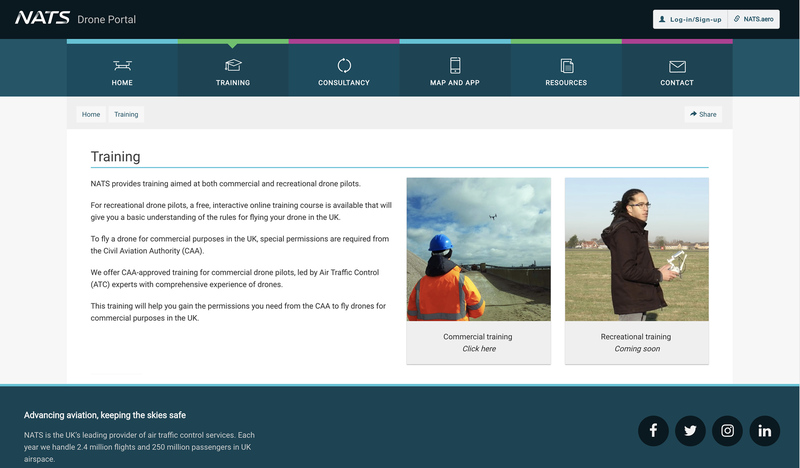 Building on the success of the launch of the app, Drone Assist in 2016, the air navigation services provider has worked closely with the regulator, the CAA, to increase awareness of the Drone Code and help establish the Dronesafe website. NATS also collaborates with leading retailer, Maplin to ensure that buyers of drones are given information on the Drone Code at the point of sale.